Susan Hill undoubtedly knows how to write stories with a sinister undertone. 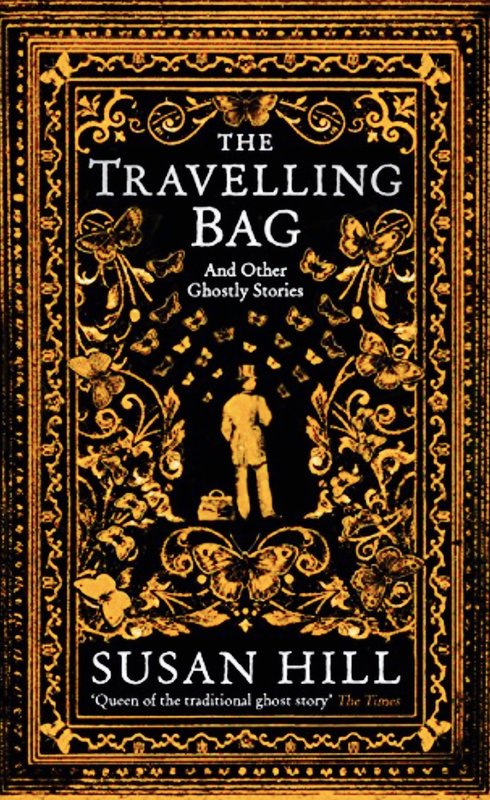 The Traveling Bag and Other Ghostly Stories are no exception, however I found myself so engrossed in each story that I forgot I was reading an anthology as I sank into each dark tale. I’m not a huge fan of anthologies as I want a longer and more meaningful relationship with stories I read but I have to say I didn’t feel like I was reading an anthology, as each story had depth and left my imagination haunted in different ways. I’m glad I put aside the prejudices I have to pick up this book as I really did love it and recommend this read to horror readers everywhere.